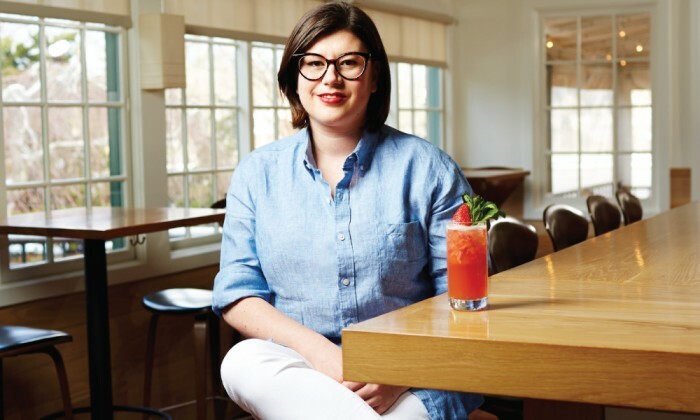 Before taking the helm as beverage director at East Hampton’s storied Nick and Toni’s, GILLIAN GEORGES paid her dues to the restaurant gods, working every station from the front of the house to the back. Long Island Pulse: How did you first get into the culinary world? Gillian Georges: When I was about 12, my middle school did work internships and I was lucky enough to work with a chef named Laura Donnelly at The Laundry Restaurant in East Hampton. After that I was hooked…I went to a boarding school in New Zealand whose main focus was on organic farming. I would be the one volunteering most nights to cook dinner for the 40 or so people at the school. Once I graduated there I set out to LA and cooked at a few places: Lucques, The Bazaar…I got sent to Washington, D.C. where I worked in all of Jose Andres’ restaurants. 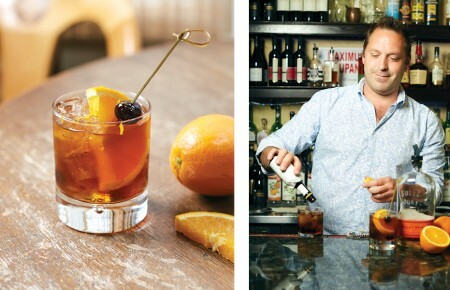 Pulse: How did you transition from cook to bartender? Georges: I was constantly mesmerized by the cocktails and the bartenders at the restaurants where I was working. I heard of the Tales of the Cocktail convention in New Orleans and on a whim decided to make the trip. It really blew my mind and made me want to switch over. So I started at the bottom again, as a bar back, and I worked my way up to bartender. 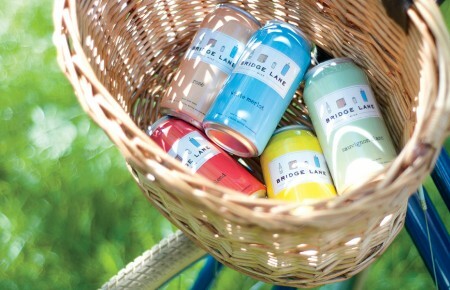 Pulse: As a bartender working in the Hamptons, how do the environs influence you? Georges: We’re in a great, beautiful location surrounded by farmland, and we have a small organic farm in the back [at Nick and Toni’s]. As someone who grew up cooking, having access to those things is such an inspiration. We always have different local farmers coming through the restaurant with interesting and delicious produce. It really pushes me to think outside the box when it comes to putting our cocktails together and incorporating seasonality into the menu. Pulse: What’s your cocktail for May? Georges: Since it’s the month of the Kentucky Derby I’d love to feature the Kentucky Buck, which is a riff on the classic Whiskey Buck drink made with bourbon, lemon juice, fresh strawberries, Demerara sugar, Angostura bitters and ginger syrup. But I add my own twist to really make it Derby-themed: fresh mint leaves. Pulse: How do you prepare it? Georges: I muddle two strawberries and eight mint leaves, and then I add all the measured liquids and ice. I shake, pour out into a Collins glass and garnish it with a strawberry and mint bouquet …it’s really refreshing. It tastes sweet and herbaceous, but it also has a kick from the ginger and bourbon. Perfect for a warm day on the East End.